Liana was born in South Africa from Italian parents and has lived many years in Italy. Her zest for life and love for people has forever and still is inspiring her to explore alternative therapies towards ‘holistic wellbeing’. Energy healing, crystals, essential oils, music, nature are a few of her major passions. After 25 years in the wellness & beauty world, Liana decided in 2013 to dedicate her life completely to share her skills and gifts with others. Reiki, Crystal Therapy, Channeling, Sound Therapy, Meditation are only a few of the tools she draws from to be that channel of divine love and light that she is. 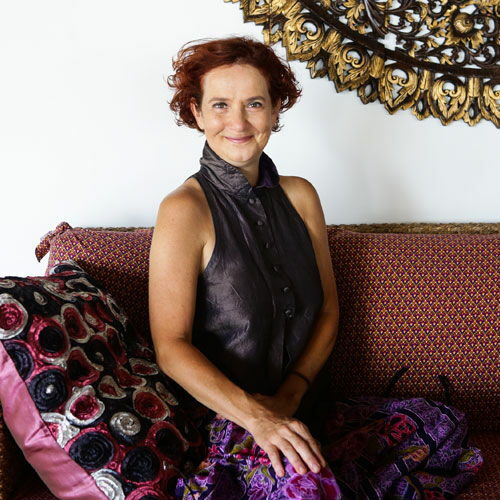 Susanna has spent more than 17 years expanding her knowledge and talents, studying with a number of gifted teachers, authors and shamans all over the world. She has worked with individuals and groups to access the potential within the human heart, imagination and talents. She has conducted seminars for corporations, privates and other public forums.Susanna loves to take care of people and she believes in their potential. Her commitment is focused on sharing all the tools she knows with others for the improvement of their own lives, jobs and relationships. Passionate traveler, her work is a unique blend of ancient and modern world, to be able to offer the best professional consultation service. A local Phuket born and before “Karn” started her career as “Chi-Nei Tsang/ Karsai Nei Tsang Practitioner” many years ago. 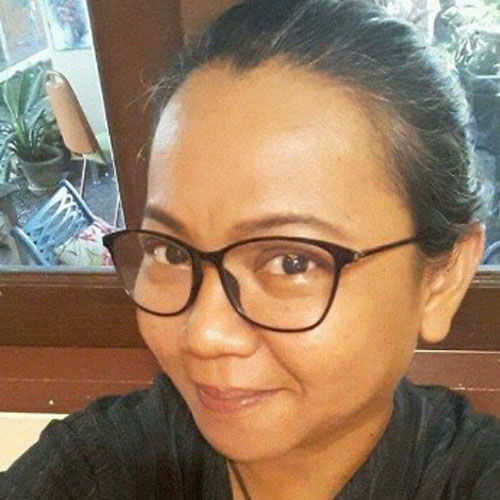 She was an expert local tours and activities manager worked in one of a small luxury hotels (SLH) member resort in Phuket. She lived her majority of worked life in serviced and luxury hospitalities industries. It all began when she experienced a serious injury which would lead to receiving a healing from a master of this practice. Since then Karn has fully devoted herself to the helping and healing path and in that choice simultaneously found her own purpose in life. Karn has had extensive time and interaction working alongside with one of “Mantak chia” (The founder and Master of Tao Garden healing center) who is the most renowned and experience of practitioner in a field of Chi Nei Tsang/Karsai Nei Tsang. 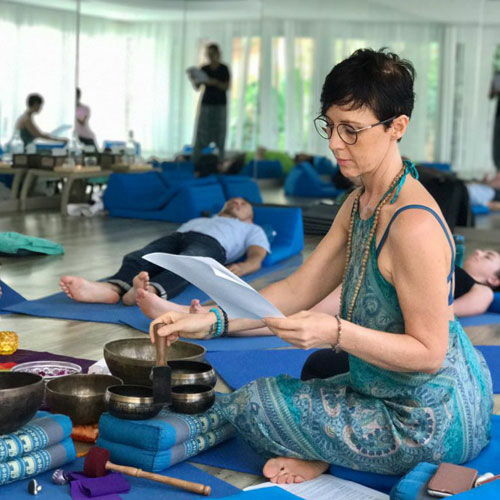 Karn is a certified practitioner of multiple techniques and treatment that she call upon according to the condition and situation of the individual. The main purpose is to go deep into the lymphatic system and five major organs in the stomach, reach the cause root of the illness or of the situation causing distress then release it. This is to assist, rebalance one’s inner energy and promote healing in physical body while transforming blockages with one’s “Chi” (aka Energy) flows overall. She use a sensitive touch with deep, direct pressure and small circular movements to dissolve the sedimentation in the circulatory system, release the toxicity in the organs, and assist in letting go of any symptoms and past emotional blockages held in physical body. 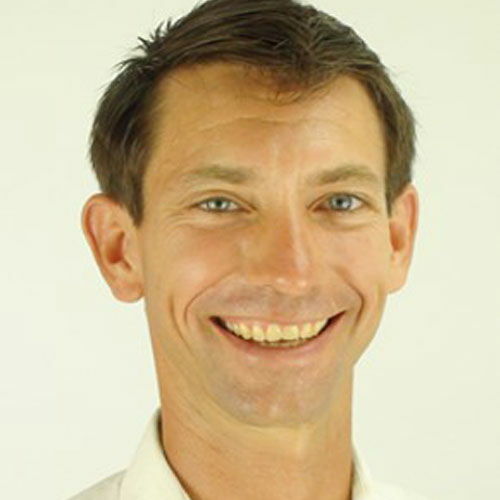 David George Mioduski is a practitioner of Traditional Chinese Medicine, specializing in Acupuncture, Herbal Medicine, Cupping, and Chinese Medical Massage. He is founder of the New World Medicine Institute and CEO of The Chinese Medicine Company. He was trained in the United States and China, and holds a degree in Acupuncture and Chinese Herbal Medicine from Bastyr University in Seattle, Washington, and post graduate studies from Shanghai and Chengdu Universities of Traditional Chinese Medicine. He has 14 years of experience treating a wide variety of people globally. 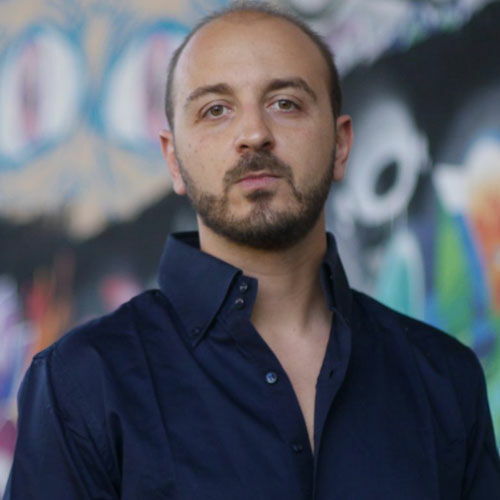 Marco has been working and researching in the field of holistic therapies and subtle energies for more than 7 years. Marco trained and practiced within an interdisciplinary group of medical practitioners, psychotherapists and health practitioners, specializing in clinical applications of alternative therapies. He is a certified practitioner for different techniques and protocols that he uses according to the condition and situation. The purpose is to go deeper, explore the unconscious levels of the illness or of the situation causing distress, and enable the change and transformation.